Clearing games from your console to make room for new ones? End the struggle and keep a massive collection with Game Drive for PS4. You can easily store 50+ games with 2 TB. That's enough room for the classics and the hottest new releases. 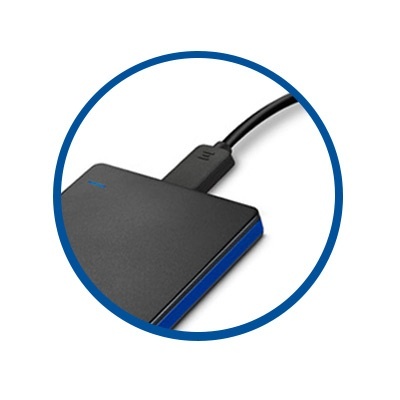 High-speed USB 3.0 gives you full-speed gaming - just like playing from the internal drive - so there's no need to throttle back. The Game Drive for PS4 is portable. 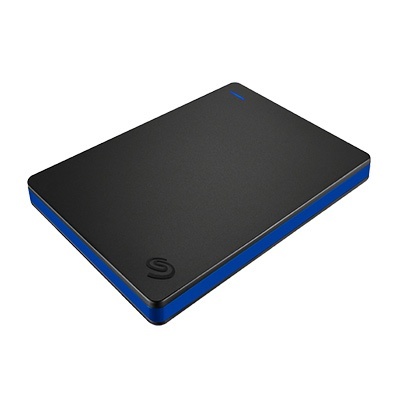 Load your games on one drive and take them all - everywhere. Play on your friend's PS4 console and continue your progress from your console when you return home. Home or Away. You'll Be Ready. *1 Formatting may be required. *2 Requires System Software 4.50 or higher. *3 Compatibility may vary depending on user's hardware configuration and operating system.